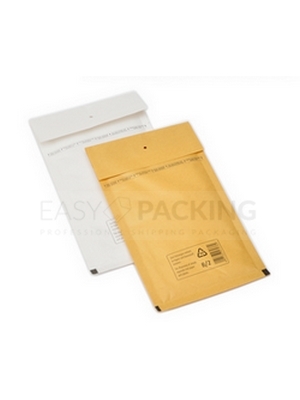 Padded envelopes size B 150x200 mm - Padded Envelopes. Bubble Envelope High quality. Lowest price. Internal size B is 120 mm wide and 215 mm long (120x215mm). External size B is 140 mm wide and 225 mm long (140x225mm). Easy-Packing – we give you the top quality product for the lowest price.